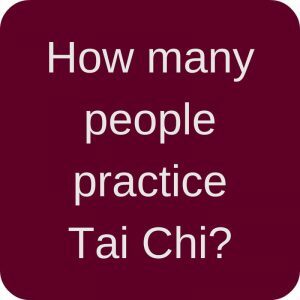 How many people practice Tai Chi Chuan / Taijiquan? Say WHAT??? So far, everyone I talked to, told me that there are so few people doing Taijiquan. And that Yoga dominates everything. As the article is from 2008, I thought maybe it is outdated. I mean, the Yoga trend has clearly picked up some traction since then. Obviously now I really wanted to find out how many people practice Tai Chi (or Taijiquan). There are so many who do Tai Chi for health or as a martial art. Thus I researched a bit and found some articles and indicators. I will go through the data for China, the US and worldwide. Please keep in mind that it is an estimate. There are many things one could consider (e.g. how intense do people practice). But because there are not so many numbers available, I’ll go with this very very rough estimate. There are many sources saying that there are “millions of people” doing Tai Chi exercises in the US. However, I found two more specific sources. This articles claims that 2.5mn people practice Tai Chi in the US (plus additional 500k doing just Qi Gong). And according to this research 3% of all adults in the US had practiced Tai Chi at one point in there life. With 219mn people in the US (older than 24 years), 3% would sum up to 6.6mn people practicing Tai Chi in the US. The truth is probably somewhere in the middle, thus I go for estimated 5mn Tai Chi practitioners in the US (=2.3% of the adult population). For China, the numbers range from “millions of people” to more specific numbers like 10mn practice daily, 100mn, and even 200mn. To get another data point, I looked at the adult population of China (956mn older than 24 years) and applied 5% (assuming that there are way more people practicing in China than in the US). That would be 48mn people practicing Tai Chi in China. I assume that the number could be actually higher, thus I go for around 50mn Tai Chi practitioners in China. 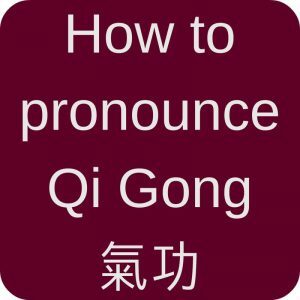 This might be a very conservative number and obviously, if one adds all the Qi Gong practitioners, the number will be much higher. ne says that 250mn practice Tai Chi worldwide, this book (page 4) states that that 2.5 billion practice it. Puh, that sounds like a quite big number. Australia, and strong Chinese communities in some Asian countries, I think the overall number is lower than in the US. Especially when you think about large countries like India (with having their own practice Yoga being really strong). So overall, I think saying that 1% of the “rest of world” population practices Taijiquan is ok. With 3.1 billion adults (>24 years) that would sum up to ca. 31mn practitioners in the rest of the world. I hope that with the ongoing efforts of the World Tai Chi Day (which was held in more than 80 countries in 2017! ), this number will increase during the next years. >85mn people practice Tai Chi worldwide! Wow! I know this is a very rough estimate, and if you want to come up with your own number, feel free to do so in the comments. However for me, this is my best guess how many people practice Tai Chi worldwide. And if you wonder how many people practice Qi Gong – well the number is just much higher, maybe around 100-150mn??? 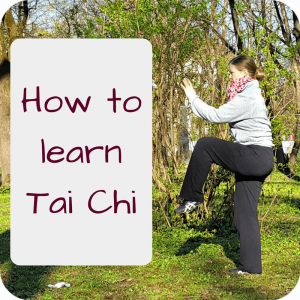 that there are so many Tai Chi benefits and it can be helpful in many ways, e.g. in coping with Virtual Reality. P.S. 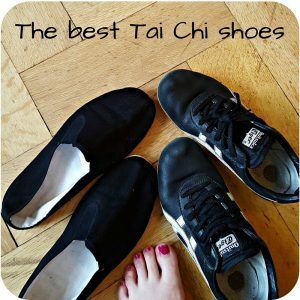 : Some time ago I did a little survey on the different Taijiquan styles. Thus if you want to know how many people practice Chen style, Yang style etc., have a look at my style survey! P.P.S. : In case you wonder how many people practice Yoga – their numbers vary very much, too. There are some who say 200mn, some say 2 billion people practice Yoga worldwide. For the US, there is a study that claims 36mn people practice Yoga there. Compare that to the aforementioned 5mn people who practice Taijiquan in the US – there is definitely room for growth! 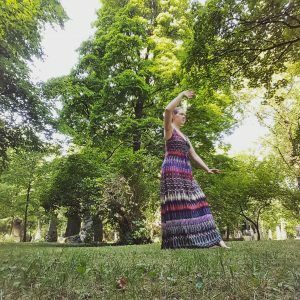 This entry was posted in Blogs & People and tagged practice, Qi Gong, Taijiquan on 2017-06 by Angelika Fritz.